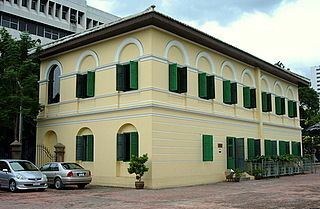 The Bangkok Corrections Museum is an incarceration museum in Bangkok, Thailand. It is located on Maha Chai Road on the site of a former Bangkok maximum security prison built in 1890, during the reign of King Chulalongkorn Rama V. It was planned to follow the Brixton Prison of England. 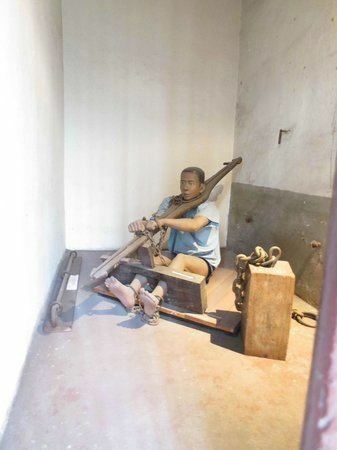 The prison museum was established in 1939 in another prison, the Bang Kwang Central Prison, which had served as a training center for corrections officers and gained the notorious title "Bangkok Hilton" in the way that the Hanoi Hilton did in Vietnam for its brutal prison history. 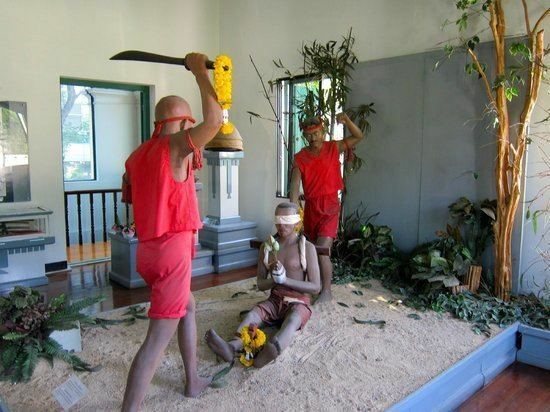 The museum records the macabre history and prison life in Thailand. 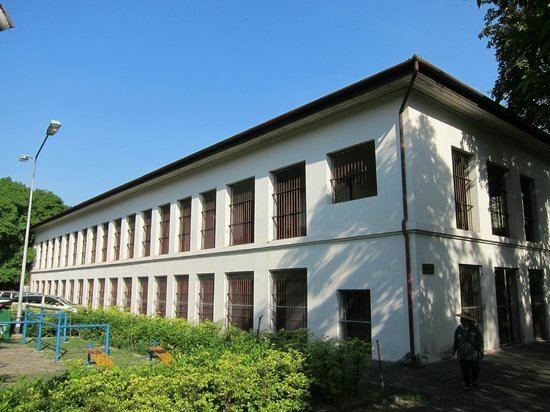 However, although the Thai government decided to demolish much of the prison in 1987, three blocks, a cellblock, part of the prison wall and two watchtowers were preserved to establish the new Bangkok Corrections Museum. Later the remainder of the site became the Romanni Nart Park, officially opening on August 7, 1999 by Prince Maha Vajiralongkorn. On the ground floor of Block 1 there are photographs of the old prison and a scaled model of the old prison compound. On the upper floor are life-sized waxed figures involved in execution scenes, depicting gruesome scenes with swords and torture. 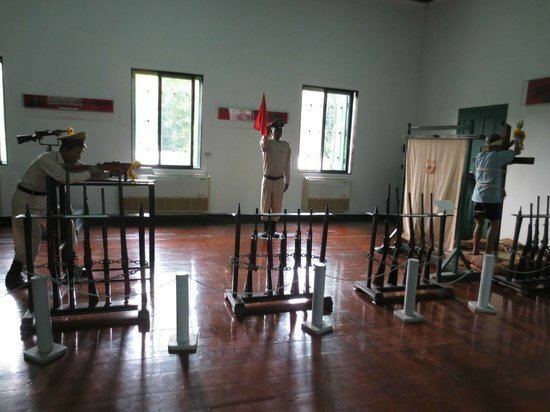 The second and third blocks of the Bangkok Corrections Museum contrastingly exhibit the finest items made by the prison inmates during their imprisonment such as furniture and handicraft, some of which are for sale. Cell Block 9 however, is considerably more brutal, exhibiting the execution chamber and quarters where they would eat their last meal. Numerous weapons used in the old penal system are on display, notably the man-sized rattan ball with sharp nails pointing inwards.